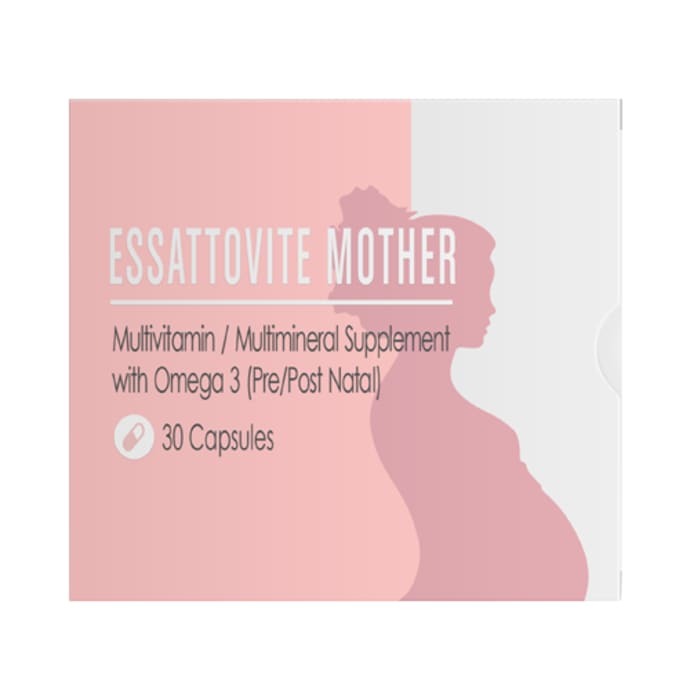 Essattovite Mother Multivitamin Multimineral with Omega 3 (Pre/Post Natal) Capsule is a blend of multivitamins and minerals including Retinyl Acetate, Ascorbic Acid, Calciferol, Dl alpha-tocopherol Acetate, Menaquinone, Thiamine, Riboflavin, Niacinamide, Pyridoxine HCL, Folic Acid, Cybalamine, Biotin and Omega 3 Fatty Acid etc. - Effective supplement for pregnant and lactating women. - Provide additional nutrition to support proper growth of the child during their pre/post-natal phase. - Each capsule contains the energy value of 0.52 kcal. - Omega-3 lowers the risk of premature delivery. It also boosts fertility rate and helps in brain development of the infant in the womb. - The supplement helps lower the risk of postpartum depression. - Can be consumed safely with no side effects. As a dietary supplement, take one capsule daily (preferably after breakfast) or as directed by the physician. Nutritional deficiency, Weak immunity, Pre/post-natal recovery etc. 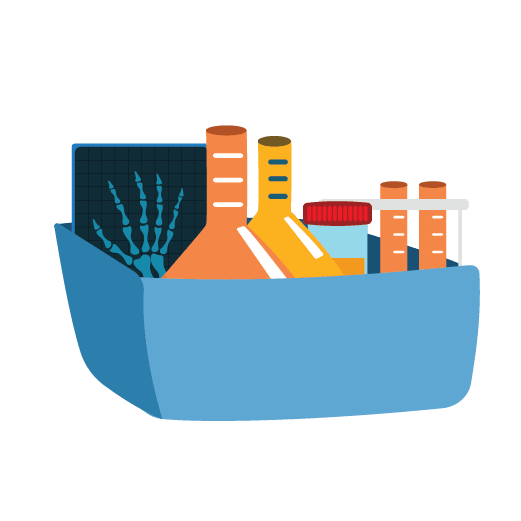 Store the formulation in cool, dry and dark place.